CH Yellow Rose. Best nubbing I can do while driving and left my nub tool home. Jay_Habanos, herfdog, WestCoastIPA and 1 other person like this. habano-j, CVAC085, Yakcraz and 2 others like this. CVAC085, Yakcraz, Jay_Habanos and 1 other person like this. 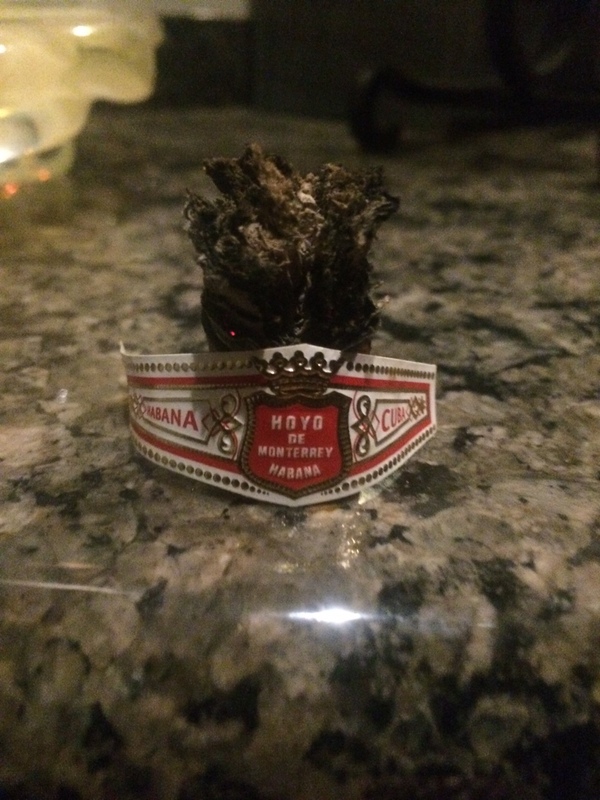 When it’s been too long between smokes and it’s this freaking good, I had to nub this sucker! Last time tagging you brother @NMPokerDealer unless I smoke another you sent me, lol. herfdog, CVAC085, habano-j and 2 others like this. CVAC085, WestCoastIPA, Yakcraz and 1 other person like this. 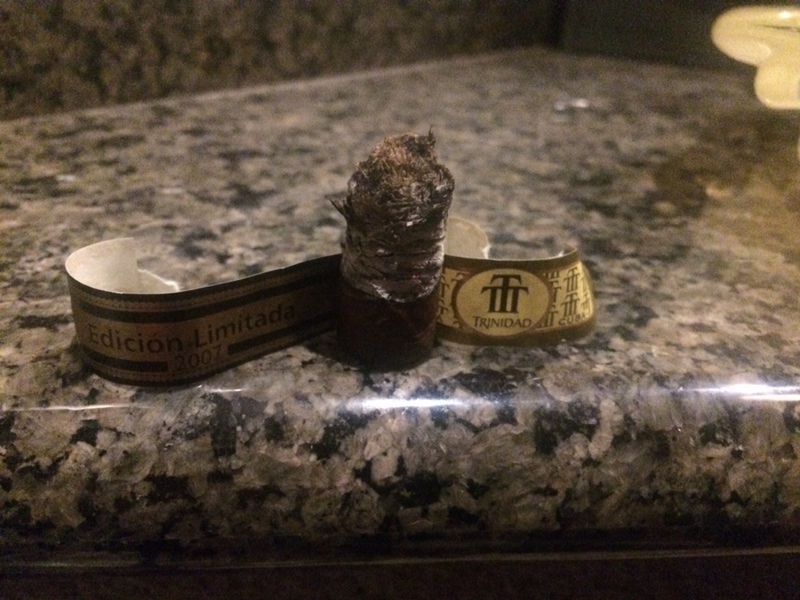 El NUB Del Mundo !! RB1992, kit_luce, CVAC085 and 1 other person like this. CVAC085, WestCoastIPA and kit_luce like this. WestCoastIPA, CVAC085, kit_luce and 1 other person like this. I.T. Guy, WestCoastIPA and CVAC085 like this. EL Corojo, I.T. Guy, CVAC085 and 1 other person like this. Hey @Jay_Habanos, Lee @EL Corojo was right. 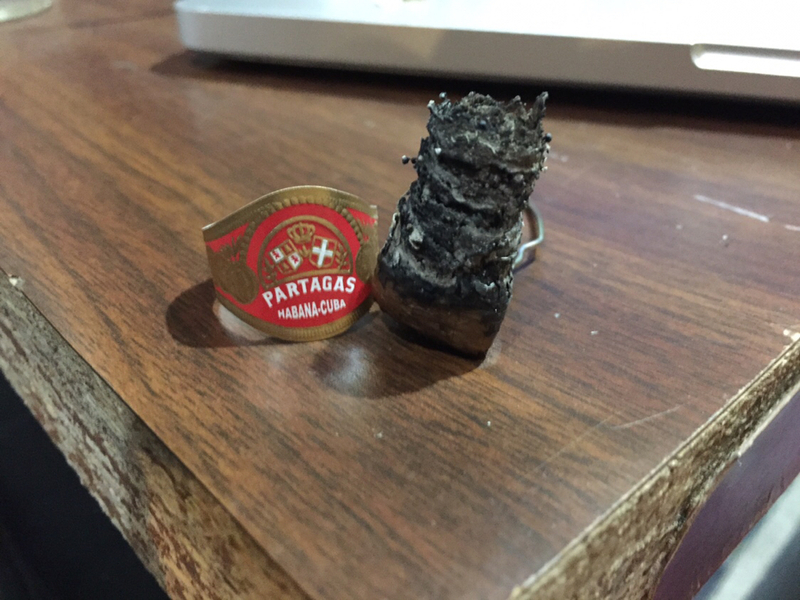 This was a great smoke! Didn’t want it to end. Gonna have to grab another CC now, lol. CVAC085, I.T. Guy, Grantster and 1 other person like this. I.T. Guy, EL Corojo, Grantster and 1 other person like this. Glad you liked it; I’ll be back soon! I.T. Guy, Jay_Habanos and WestCoastIPA like this. I.T. Guy, Jay_Habanos, CVAC085 and 1 other person like this. I.T. Guy, CVAC085 and WestCoastIPA like this. EL Corojo, CVAC085 and Jay_Habanos like this.